The monochrome Silver, Black, and Gold Mesh Band styles! 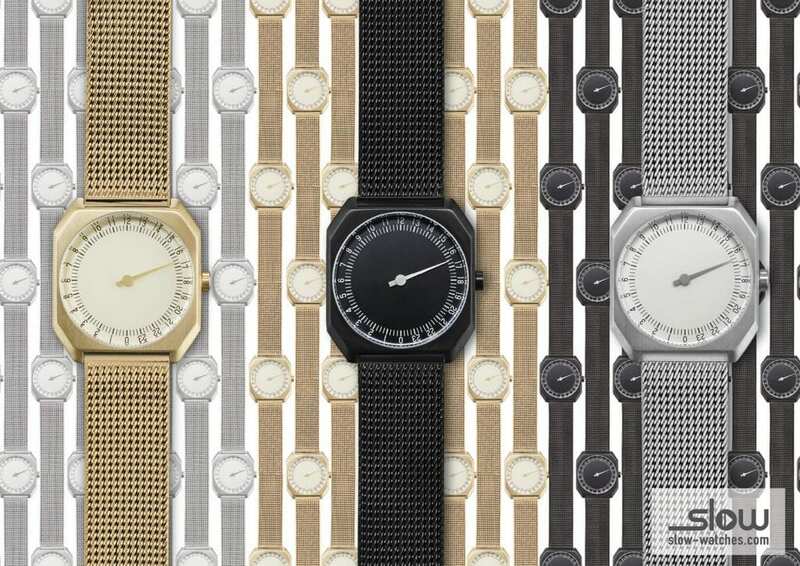 Now it is time for another of these great things: The classic Milanese steel mesh straps, that were first used for watch bracelets in Milan in the 19th century. They create a fantastic vintage look, don’t you think!? The band wraps super smoothly around your wrist and you can adjust the length by yourself within a seconds. Check them out in our shop and order one to try it yourself – as always of course with full return right and free shipping! So go for it and start Meeeeeshiiiiing Up Your Life!! !